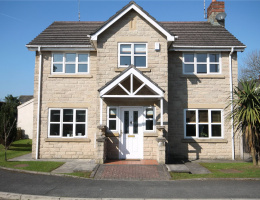 UNFURNISHED - Beautiful mid stone terrace house situated in the heart of Norden village. 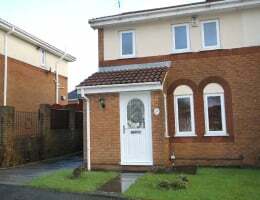 Close to excellent local village amenities, transport links. 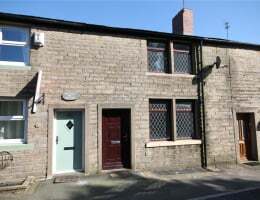 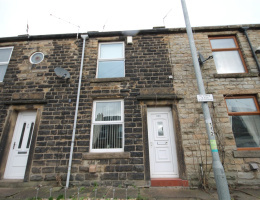 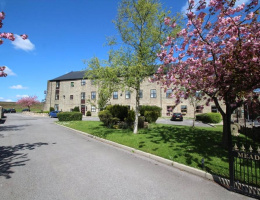 With easy access to both Rochdale and Bury town centres.